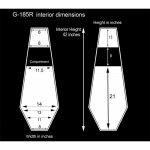 The Original Coffin shaped guitar case for standard shaped electric guitars (Strat and Tele styles and Les Paul shapes). 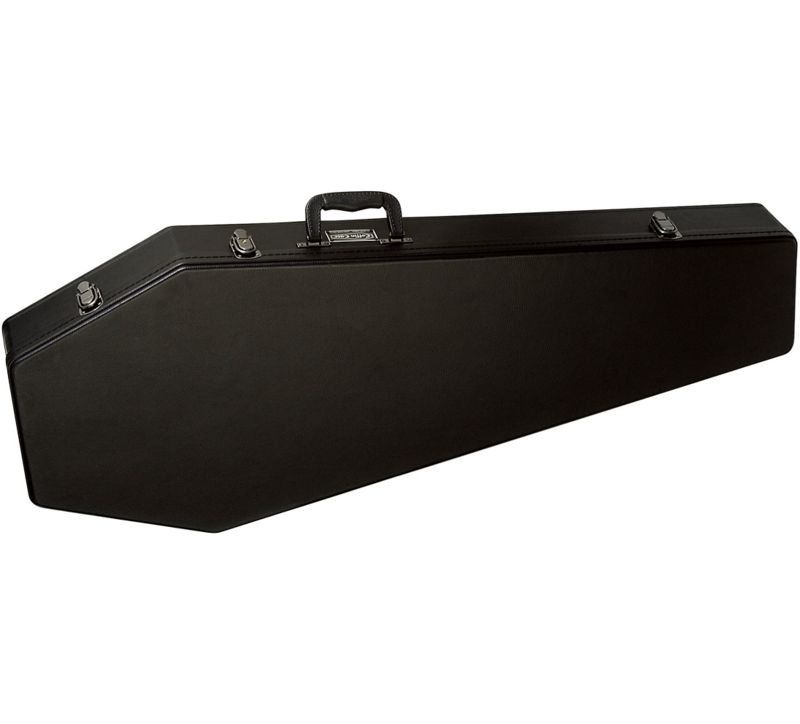 All cases feature our trademark coffin shape and diamond tucked black velvet interior. All cases come with a one year warranty for standard use.